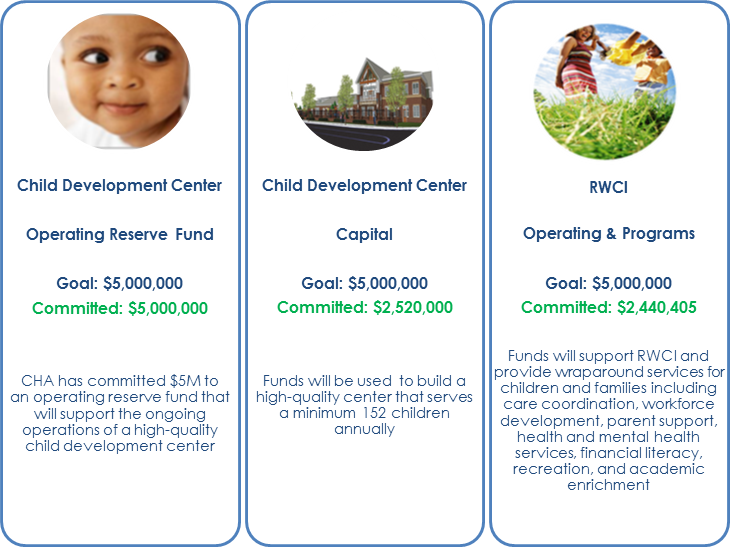 In 2018, RWCI launched an Annual Fund to sustain a high-quality child development center, provide needed programs to children and families, and sustain RWCI as the community quarterback. We hope you will consider a gift. To make a donation of stock or to pay by bank draft, please contact Mack McDonald, CEO, at (704)248-3763 or mmcdonald@rwci.org. If you have questions regarding giving opportunities, please contact Amanda Golmont, Development Officer, at (704)248-3762 or agolmont@rwci.org.